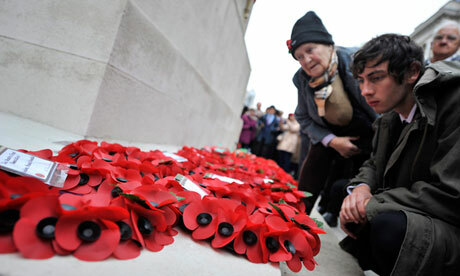 Atheists and humanists who fought in the world wars have been excluded from the ceremony. We must remember them too. Remembrance Sunday is a precious time for everyone who serves – or has served – their country. It is a time when the whole nation can join together in remembrance, not only of the fallen, but of all those who suffer in the cause of our country.